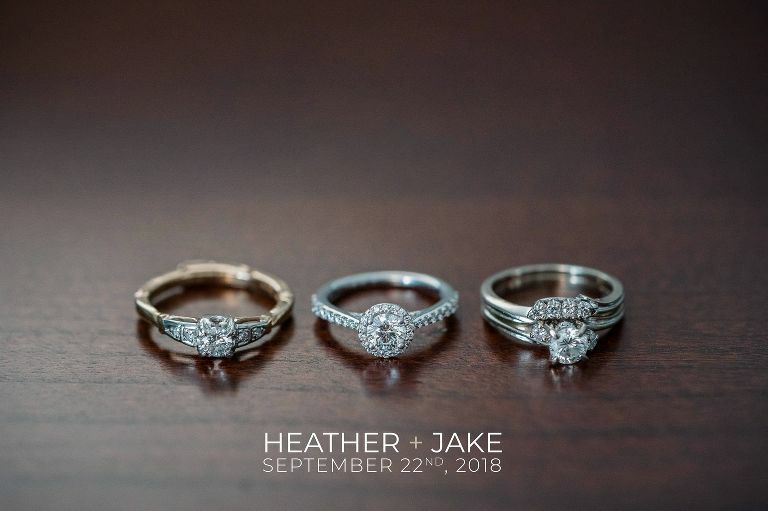 Heather + Jake’s wedding was absolutely stunning. Heather glowed in her gown which had a jaw-dropping back detail that was so intricate it balanced the simplicity of the rest of the gown. She was a timeless beauty. Jake looked sharp in his suit and gave the groomsmen a one of a kind gift that I’ve never seen before. Jake actually hand made customized blades for each of the groomsmen. He is definitely an artist and can create masterpieces with his hands. I knew that when we had our first photo session for their engagement photos that this would be a couple I would thoroughly enjoy photographing. And I was right. I had such a great time being surrounded by their amazing family and friends and capturing their wedding day.